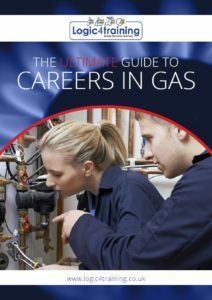 Logic4training has launched the ‘Ultimate Guide to Careers in Gas’, a practical and clear guide to starting and developing a career as a gas engineer. It’s aimed at anyone wanting to enter the heating sector – from school leavers, apprentices and college students to career changers and those wishing to upskill from related industries. The guide provides information about the skills required, qualifications and training routes available, as well as the earning prospects and working environments trained installers can expect. Designed to demystify the process, the guide is a useful resource for employers looking to upskill staff, as well as teachers and careers advisors helping the next generation decide on the job prospects available.